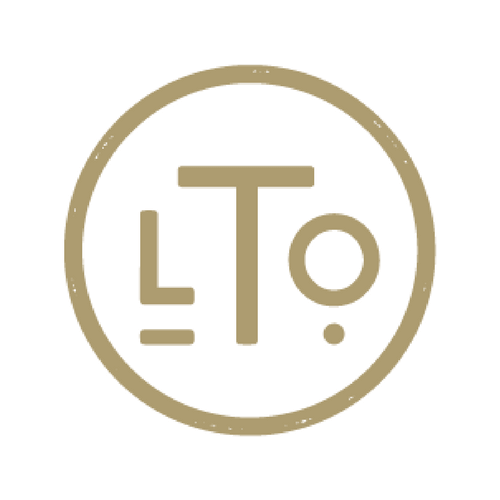 We have an amazing team at LTO and we are always looking for people to join our family. If you are interested in joining our team please fill out the contact form below and we will be in touch. Please tell us one fun fact about your story in the “message” box below.